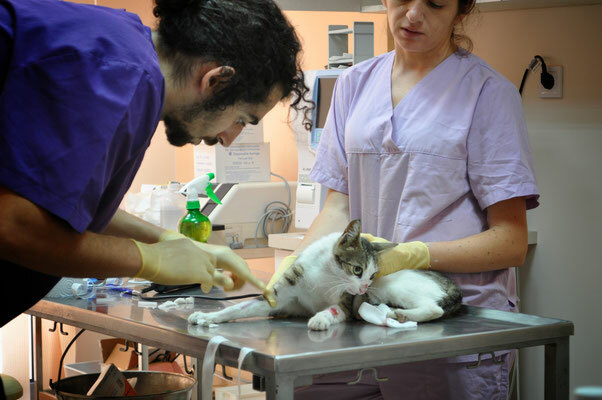 The Castration Center is the first of its kind project in the city of Plovdiv, whose aim is to drastically reduce the population of unowned animals. 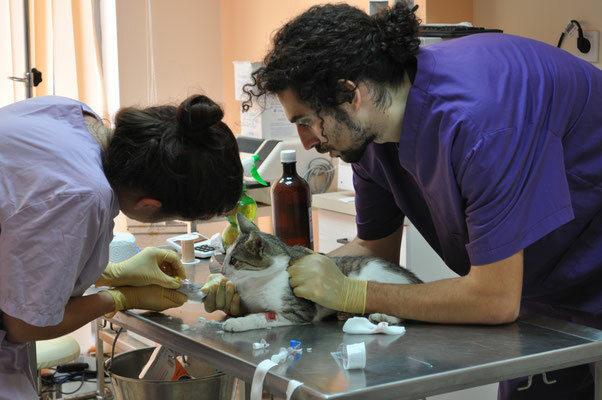 The castration center performs castration of stray animals completely free of charge. The project was carried out thanks to the partnership between Welttierschutzgesellschaft e.V. 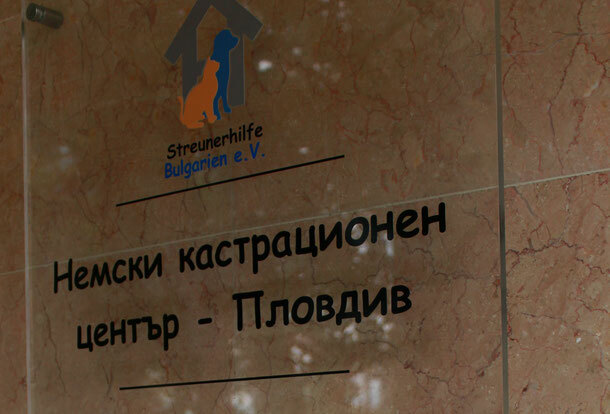 and Streunerhilfe Bulgarien. 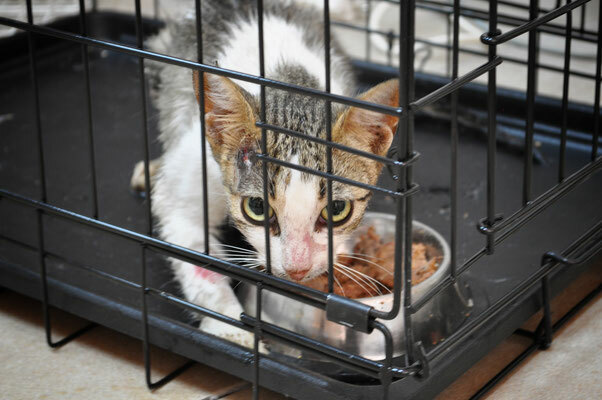 Its top priority is to reduce the population of the stray cats in the city, which current number is over 10,000. 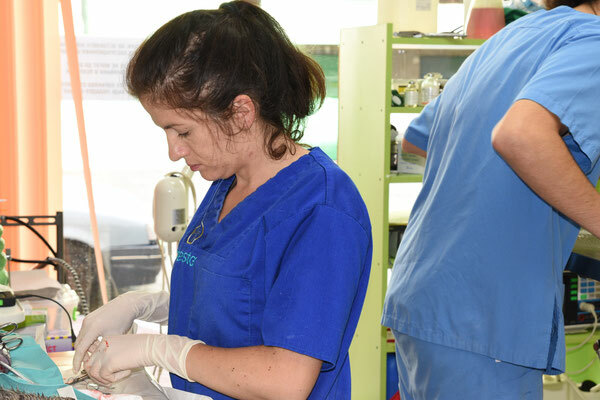 Castration is the only humane method of controlling the unwanted population, but has a significant effect only when about 70% of the animals living on the streets are castrated. The Castration Center is located at 23, Hashovska Str. (Behind the Water Hall) and you can contact us on 032 207 379 to make an appointment for the hours between 14:00 and 16:00. Please keep in mind the open hours for a telephone connection. In the rest of the time, we are in operations and we take care of the animals and we can not pick up the phone. Every day our hunter works on the so-called Spiral Trapping scheme for catching and castration of cats in a certain area. 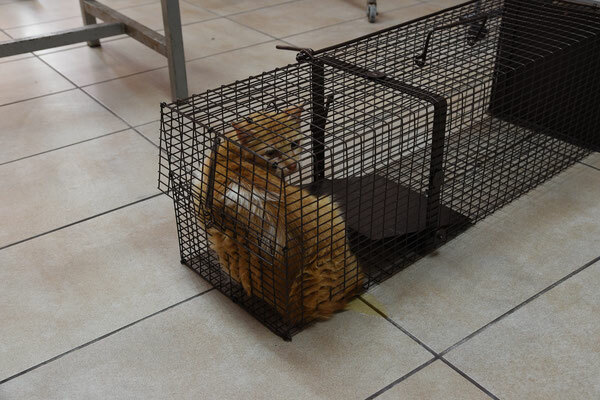 Cats are trapped in a human trap and returned after a minimum of 24 hours (if their health permits) at the same place. 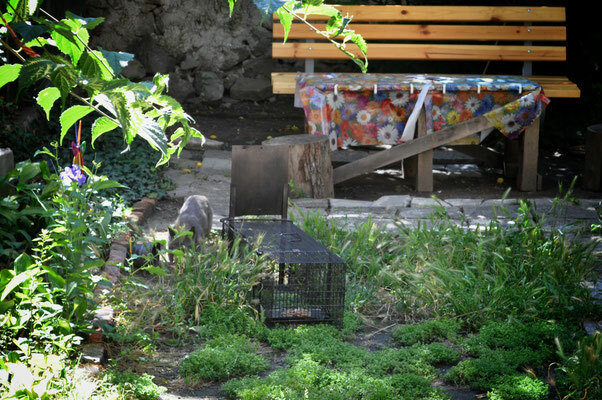 Different areas are handled for weeks to make sure we have captured a maximum number of stray cats. We rely on the help of volunteers living in the area. 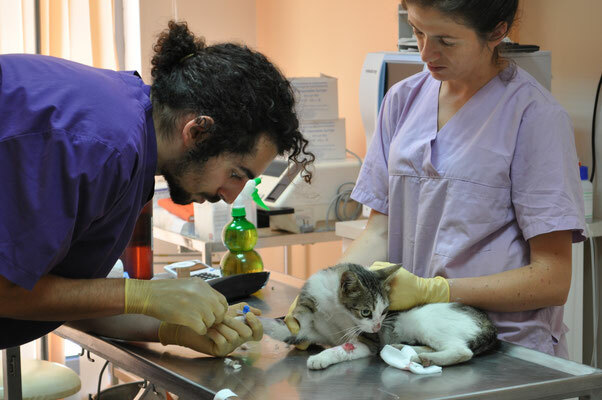 Every citizen separately can bring stray animals for castration to the clinic after making an appointment.